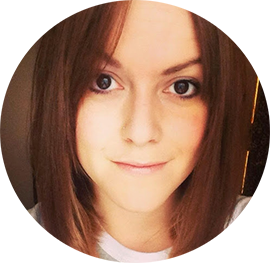 Now for something slightly silly on the blog. I love Avant Garde hair and stylists that create some amazing, gravity defying do's are geniuses in my eyes. So with Christmas Day fast approaching (HOORAY!) 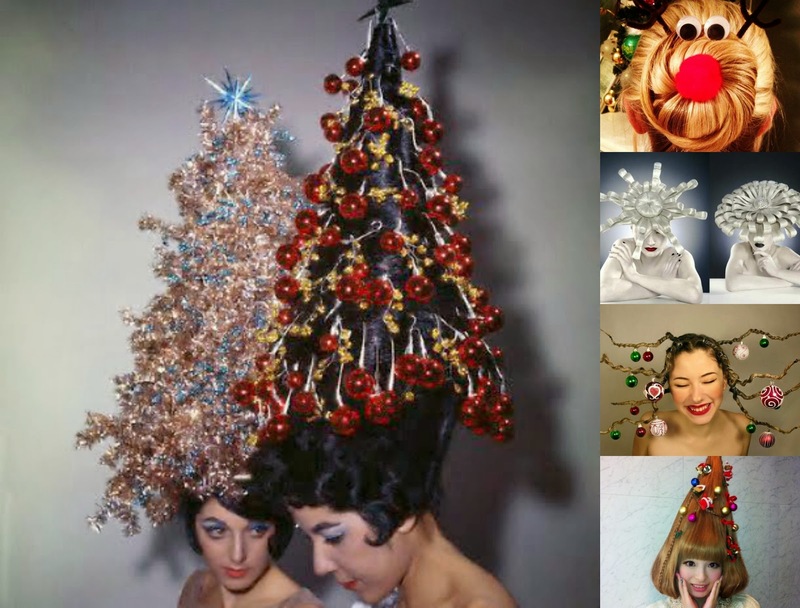 I thought I'd share some slightly crazy festive inspired hairstyles. And finally, of course Gaga had to get in on the act. Putting an actual tree on her head for the Jingle Ball. A very subtle look as always. Loses points for not having any lights on it. Check out the guys face next to her. Not impressed one bit! I'm finally finishing work today, and travelling back to the West Country tomorrow. Plenty of blogging coming your way though, got some new shiny technology coming my way courtesy of the main man Father Christmas. And the parents. Needless to say I'm very excited about Christmas this year. Would you give any of these a go? If so please take a picture! Awesome site.Really it is help us.You know about of hair salon.Hair salon is very popular of any kind classes.Hair salon in Mississauga is a wonderful site.From this site you can know about of hair style.If you are want to cut your hair you can come here.For more information you can visit our site. For detail Hair salon in Mississauga .